Paperback, 8.25 x 11.5 in. 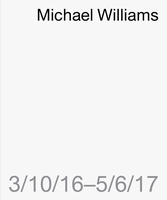 / 64 pgs / 60 color. 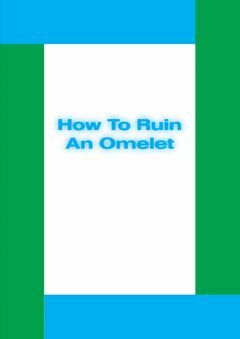 How to Ruin an Omelet is the third in a series of artist’s books by Los Angeles–based painter Michael Williams (born 1978), following California Land for Sale!! and Yoga Online. Using a fashion sketchbook with figurative templates as its foundation, How to Ruin an Omelet is a lively amalgam of text and image. Text by Eric Crosby. Interview by Suzanne Hudson. 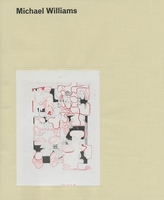 FORMAT: Pbk, 8.25 x 11.5 in. / 64 pgs / 60 color.